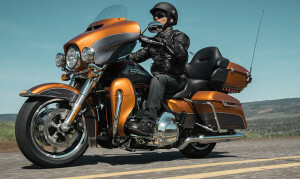 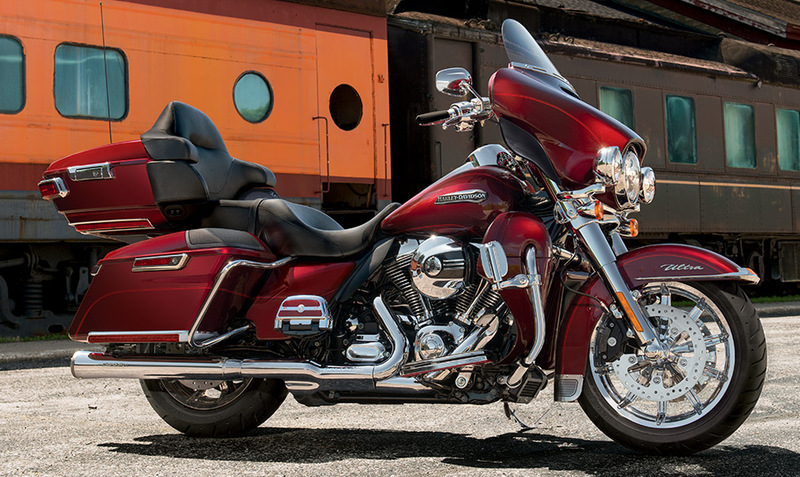 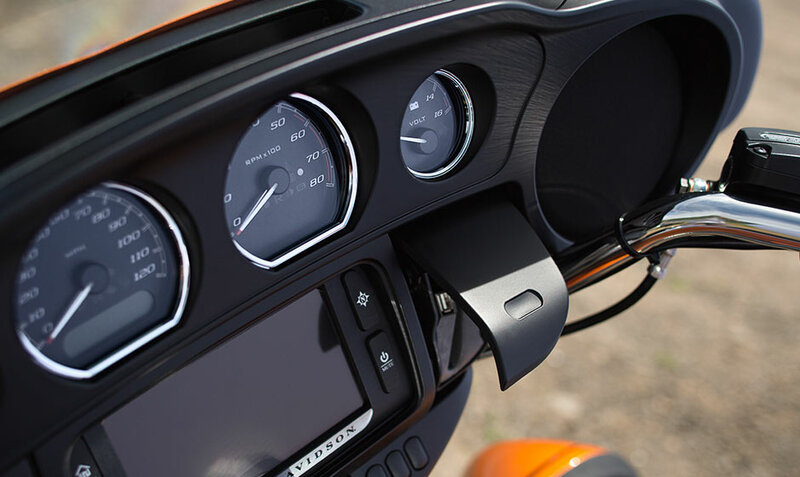 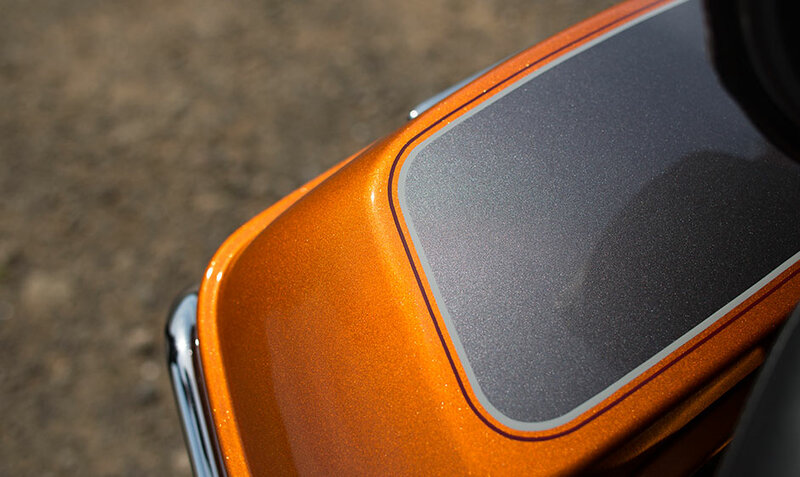 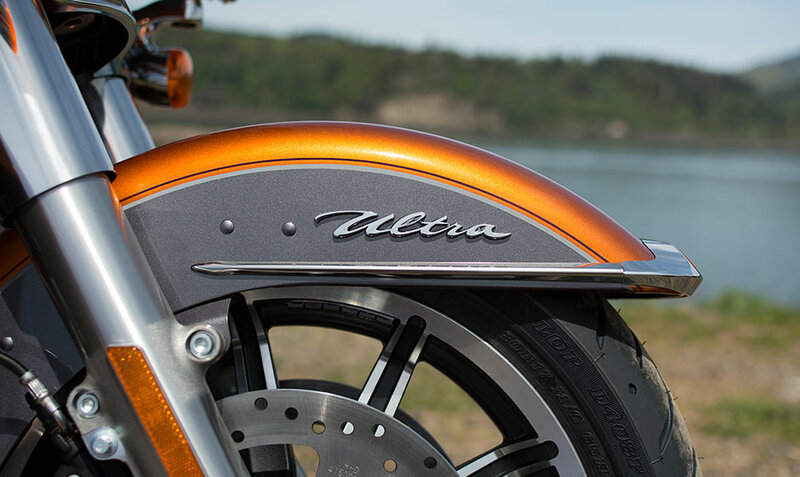 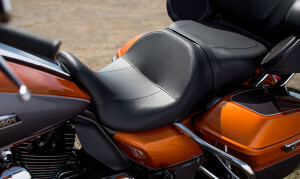 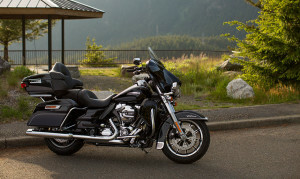 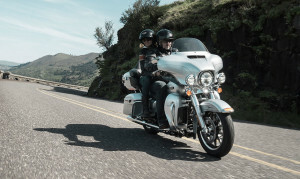 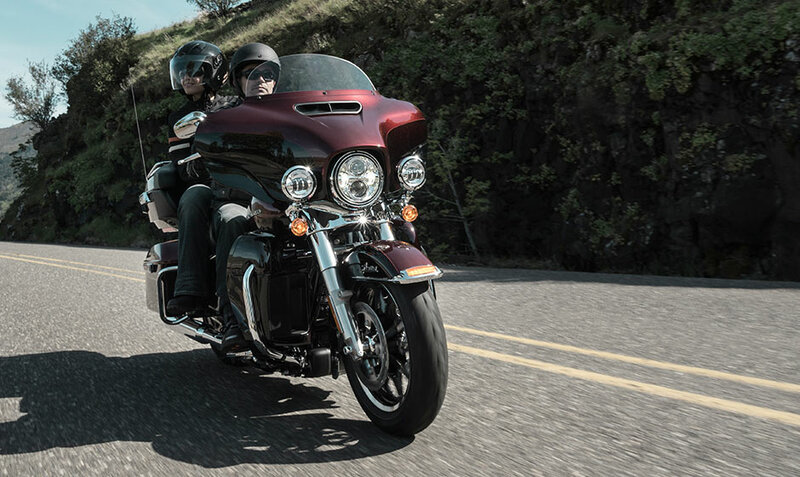 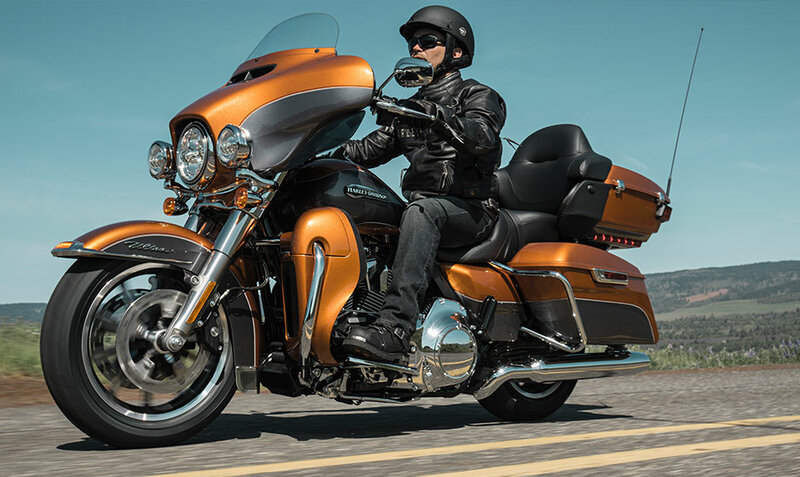 The Harley-Davidson Electra Glide® Ultra Classic® gives you smart features to make touring a breeze. 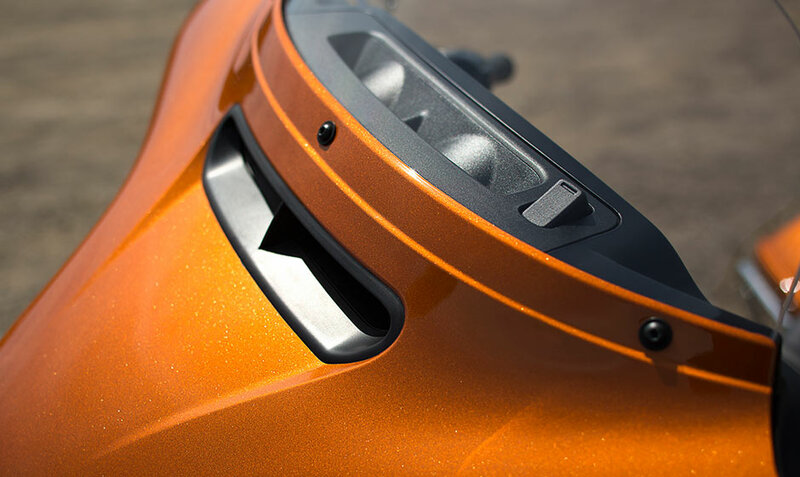 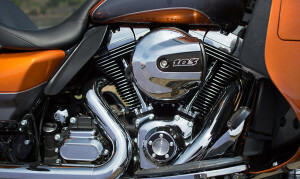 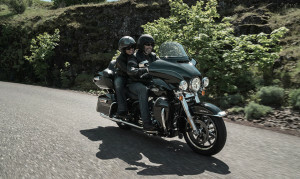 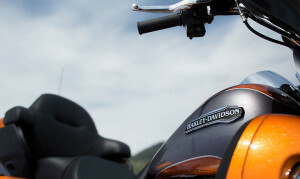 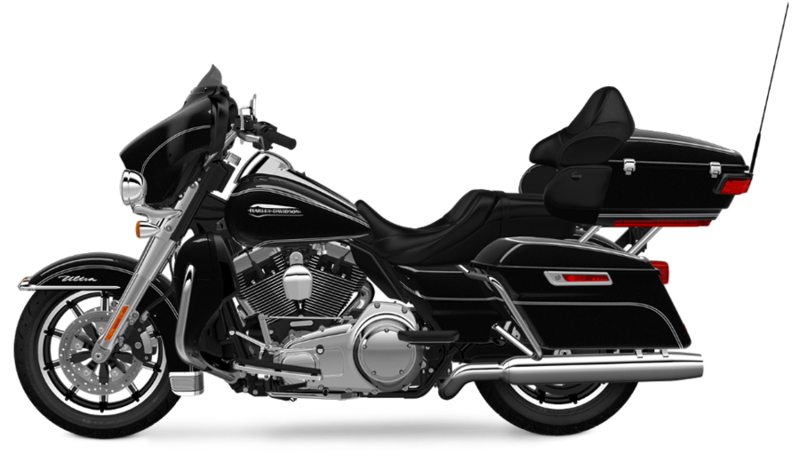 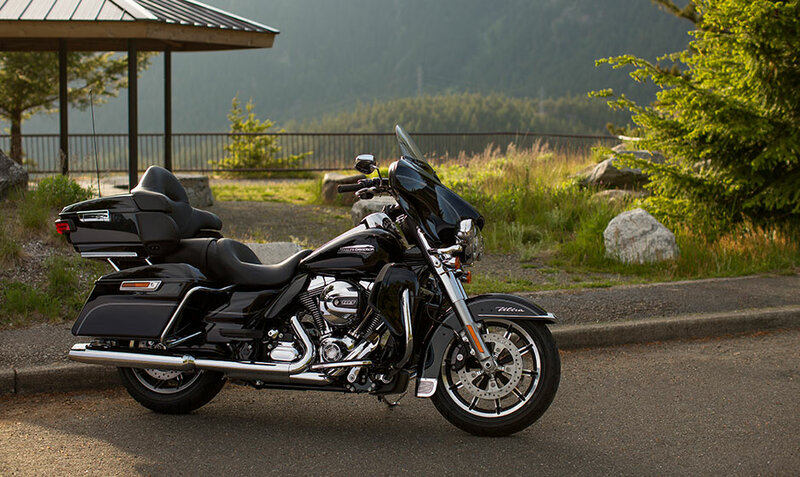 It is one of the flagship models in the Harley-Davidson Touring lineup, which means you get access to a number of the advanced Project RUSHMORE touring features, and of course, distinctive Harley-Davidson style and classic V-Twin engine. 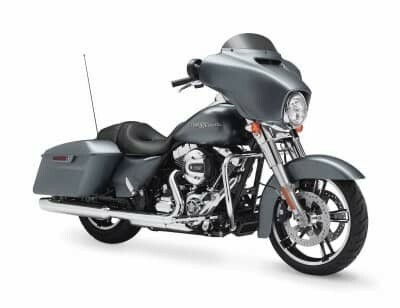 Full-length footboards, a low comfortable two-up seat that includes rear passenger back and arm rests, a wide set handlebar for an upright riding position, standard cruise control, a buffeting reducing front fairing, and standard single-touch saddlebags make this the ultimate cruiser.